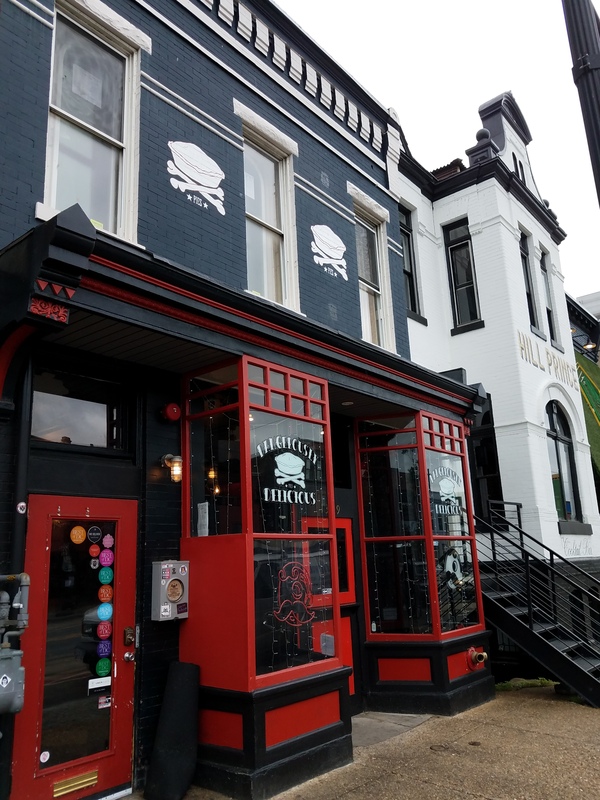 The former Kitty’s Saloon at 1208 H Street, NE, could become The Smokin’ Pig. 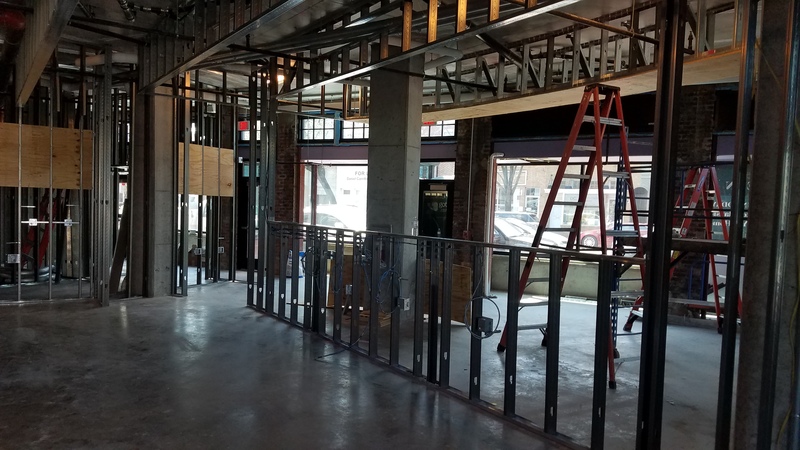 And Dangerously Delicious Pies at 1339 H Street, NE, is getting bigger and going later. Tuesday night, representatives of Cynthia Gibson, owner of the building which housed Touché – the troubled and now closed H Street supper club – announced a plan to open a new restaurant – The Smokin’ Pig – at 1208 H Street, formerly Kitty’s Saloon. The plan involves transferring the Touché’s liquor license to the new location. The announcement came at ANC6A’s Alcohol Beverage Licensing Committee, chaired by Jay Williams, one of two cases on the Committee’s agenda. 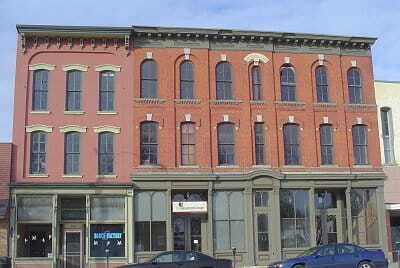 The proposed Smokin’ Pig was described as a 50 seat, two floor casual restaurant with full bar. There are no plans for live entertainment or outdoor seating. The target date for opening is July 1. During the meeting, Touché came under fire from committee members for ignoring ABRA laws and the Settlement Agreement for operations signed with ANC6A – despite pledges of Touché that it would be completely different from the notorious XII Lounge which preceded it. On April 6, 2016, the Alcohol Beverage Regulation Administration held a hearing on ANC6A’s protest of Touché’s liquor license renewal for operating violation, but the license was renewed. Touché closed after running afoul of the law at a December 23, 2017, event which apparently involved bartering and consumption of marijuana, which is prohibited in an establishment holding a liquor license. Cynthia Gibson – who apparently holds the Touché liquor license – did not appear at the meeting, and committee members expressed their disappointment, saying they needed more assurances regarding the operation of the new restaurant and more answers about what happened at Touché. The committee’s skepticism grew when Gibson’s representatives said that the kitchen manager and the bar manager from Touché would serve in those capacities at The Smokin’ Pig. 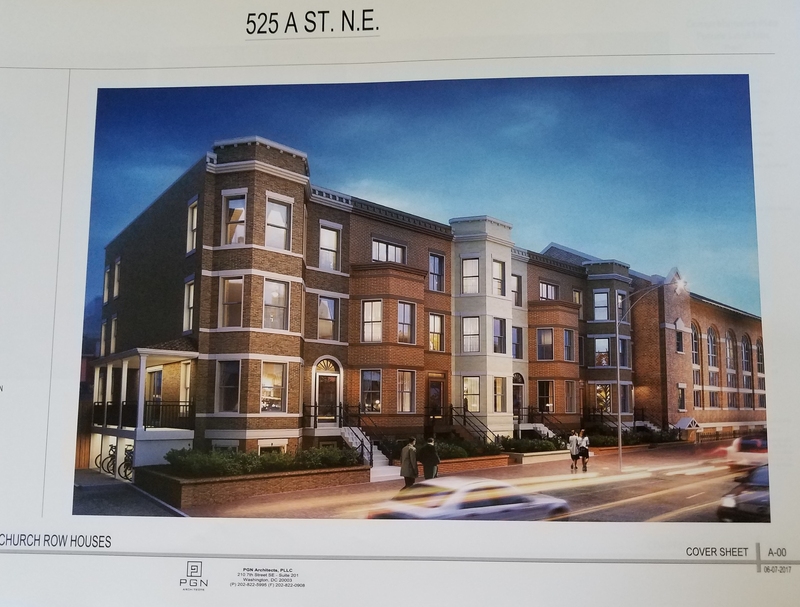 Williams told Gibson’s representatives, “I want you to succeed, but have to balance that with history.” The Committee took no action, and told Gibson’s agents that they would like to hear from Ms. Gibson at the full ANC6A Committee meeting on June 14. The Committee will then take up the matter at its next meeting on June 19 and the full Committee could act on any recommendation at its July meeting. 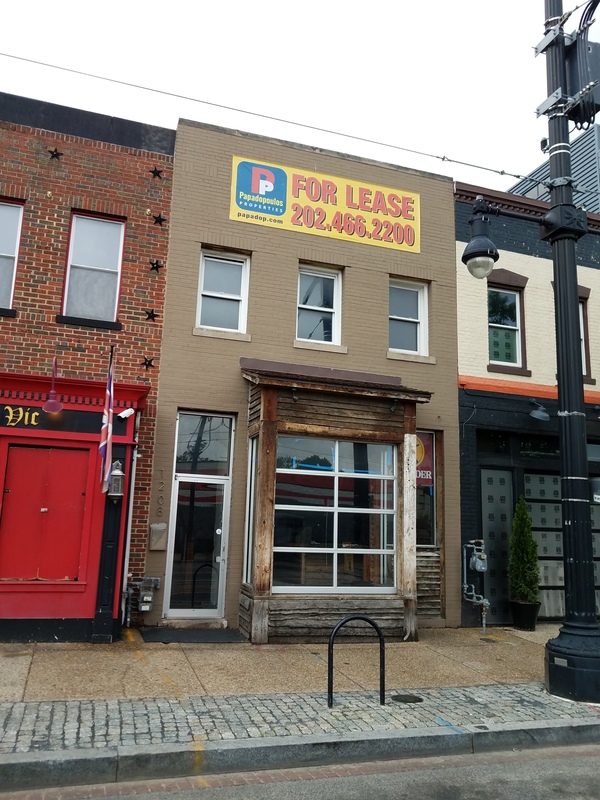 In the second case before the Committee, one of the co-owners of Dangerously Delicious Pies at 1339 H Street, NE, told the Committee that the company is in the process of building out the second floor and will apply for a full liquor license allowing them to serve liquor, beyond the beer and wine they now offer. 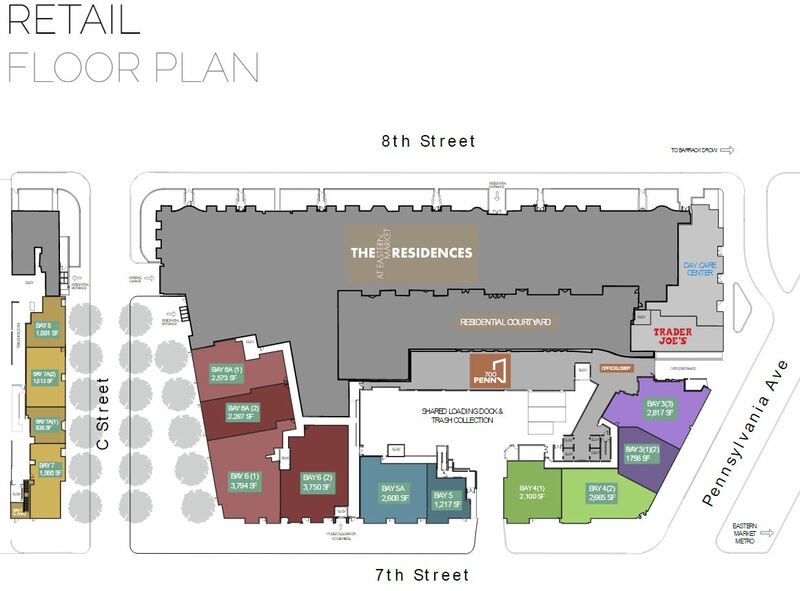 They are also planning a roof top summer garden, which will be shielded from residential neighbors by a hayloft which occupies the rear portion of their building They also want to expand their Friday and Saturday operating hours from the current 11:00pm until 2:00am. The Committee agreed to support a 12midnight closing on Friday and Saturday for three months and reconsider a request for later hours after that. DDP is hoping to open the expansion for business in three weeks. I was happy when i read that a BBQ spot was coming to H. Now I’m disappointed to learn that it’s from the people who brought us XII and Touché. If it opens, it will start ok, quickly decline in quality and service, and be gone within two years. Too bad.